We craft original designs for construction projects & renovations using innovative ceiling & wall coverings. Beautiful, modern & environmentally friendly, our simple materials can make any redecoration vision a reality. 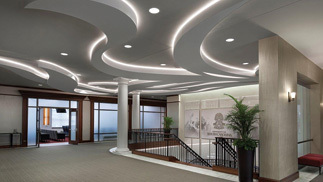 CLIPSO stretch ceiling & wall coverings can be constructed into any custom shape, recess or cut-out. You are limited only by your imagination. Lighting is essential to admiring beauty as it creates ambiance and enhances the mood of a space. 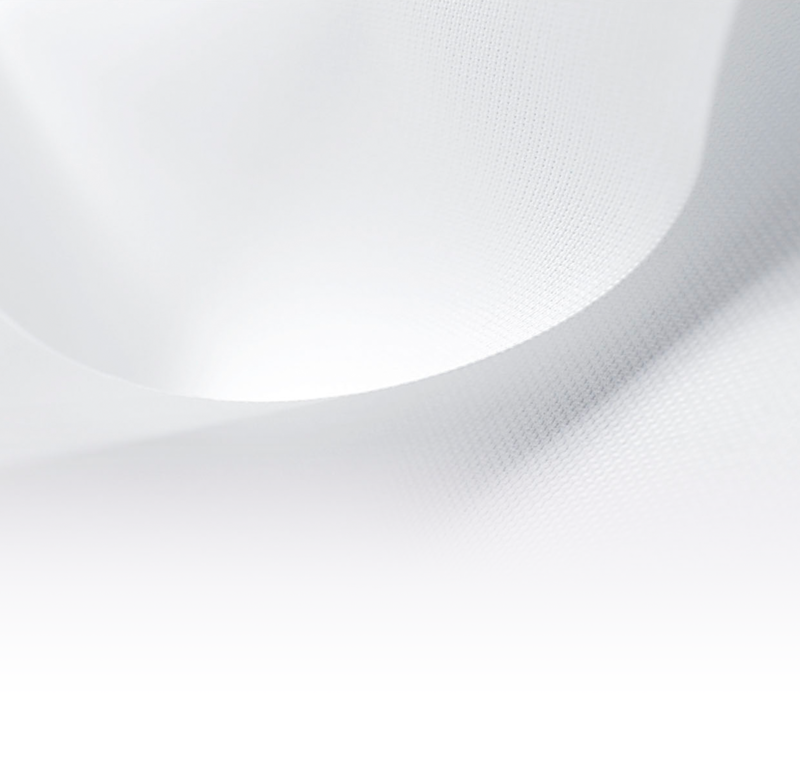 Translucent fabrics can be used with integrated lighting for an elegant and dramatic effect. 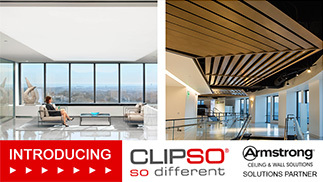 Turn your ceilings & walls into works of art with CLIPSO Design®. Choose from dozens of world-renowned artists through our partnerships with national museums, artists and photographers or choose from online stock photo agencies. For the ultimate design expression, print and customize your own picture files or artistic creations. 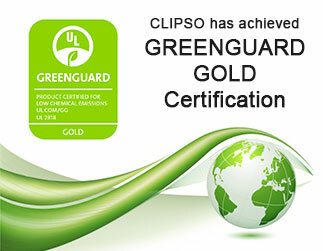 CLIPSO has recently achieved GREENGUARD GOLD Certification for its full range of coverings! This international certification provides an additional guarantee of the quality of CLIPSO materials used in new construction and renovation that is essential to designing healthier living spaces. The new Galaxie Library is out of this world! Soar to new heights with the AEROCEILING suspended frame system. The CLIPSO system is ideal for commercial applications due to it’s functional properties, lightweight nature and ease of installation. Use CLIPSO in your home, for its aesthetic and functional properties, to improve your home environment and enhance your daily life. Subscribe to our newsletter and receive exciting news, updates, and exclusive offers.